Over the past month we’ve run a series on endurance training, first discussing concepts and methods and then outlining the basics of athletic development for endurance athletes. 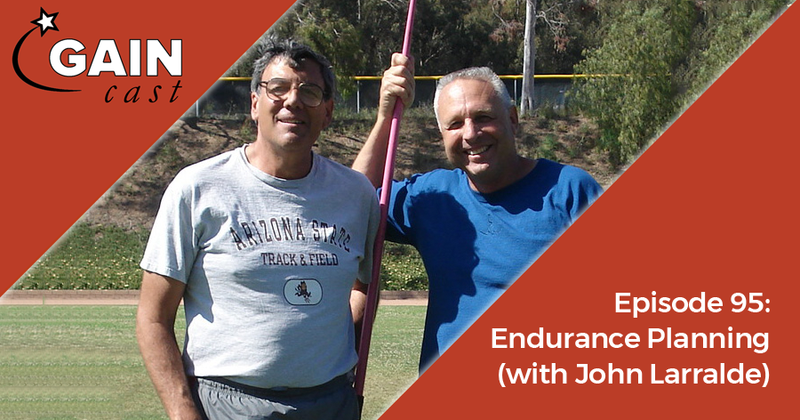 On this week’s podcast we bring the conversation full circle to discuss how to bring it all together with coach John Larralde. Larralde shares examples of how he has used different methods with different athletes from different athletes can produce top results.